Andrews Elementary had it's first Fall Festival in years on Friday. 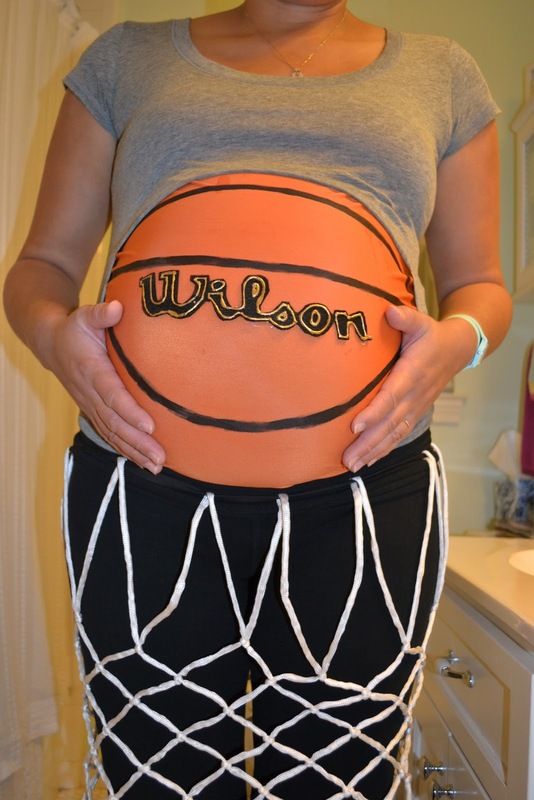 Papa T went dressed as a basketball referee and I was dressed as a Wilson basketball. We were a hit. Saturday morning we had breakfast with Uncle Cory and Uncle Matt and then watched some college football. Simba spent the weekend with us again and we slept in past 8 o'clock on Sunday morning! It was amazing. Tomorrow is Halloween, our candy is ready, and it feels as though the holiday season is on a roll. Are we in a restaurant or what? i was waiting for you to say it, aunt steez.